Select Floors makes it easy to create the high end looking kitchen you have always wanted. 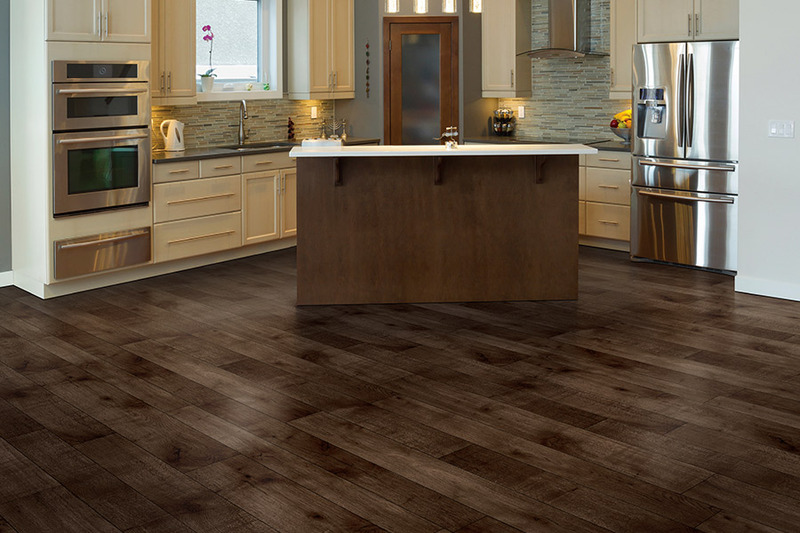 With affordable flooring options to meet any style, luxury vinyl flooring is a great choice for your kitchen. Browse our extensive collection today with the help of our expert luxury vinyl flooring installers and let us help you pick out the right floors for your space. We have been installing floors since 2003 and each year we get better and better. Let us provide you with the quality workmanship and exceptional customer service you deserve. 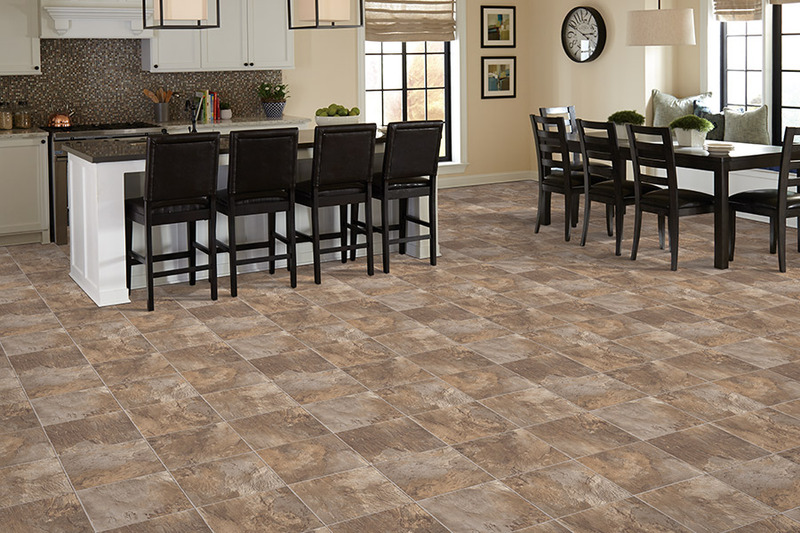 Shop for high quality luxury vinyl flooring for your kitchen today. Luxury vinyl is a great alternative to traditional hardwood or tile because it is offered at a more affordable price point, yet looks nearly identical. Schedule your free estimate today with us at 770-218-3462.